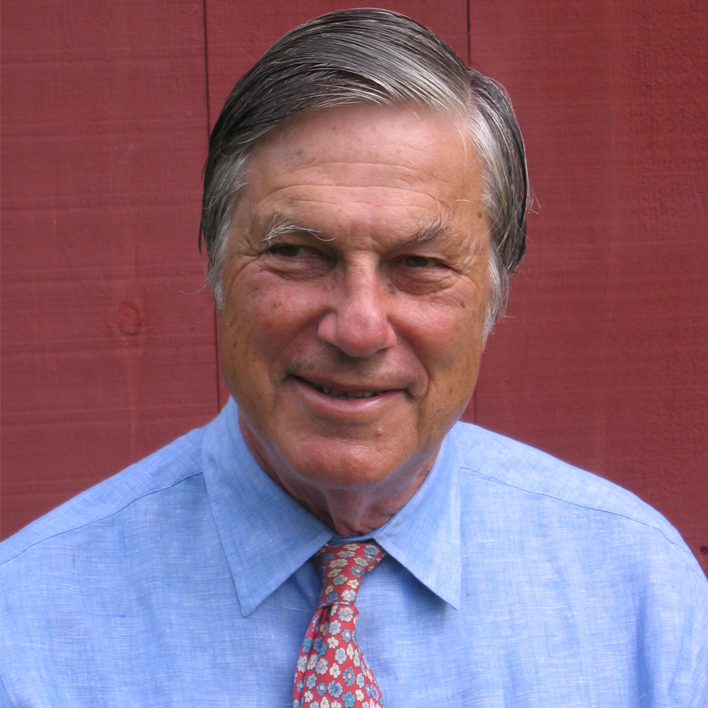 A graduate of Harvard College and Harvard Medical School, Dr. Vaillant did his residency at the Massachusetts Mental Health Center and completed his psychoanalytic training at the Boston Psychoanalytic Institute. He has been a Fellow at the Center for the Advanced Study in the Behavioral Sciences, is a Fellow of the American College of Psychiatrists and a founding member of Positive Psychology. A major focus of his work in the past has been individual adult development; more recently he has been interested in positive emotions and their relationship to community development. He is a past Class A trustee of Alcoholics Anonymous and is currently on the Steering Committee of Positive Psychology. Dr. Vaillant has received the Foundations Fund Prize for Research in Psychiatry from the American Psychiatric Association, the Strecker Award from The Institute of Pennsylvania Hospital, and the Jellinek Award for research in alcoholism. Most recently he received The Distinguished Service Award from the American Psychiatric Association.